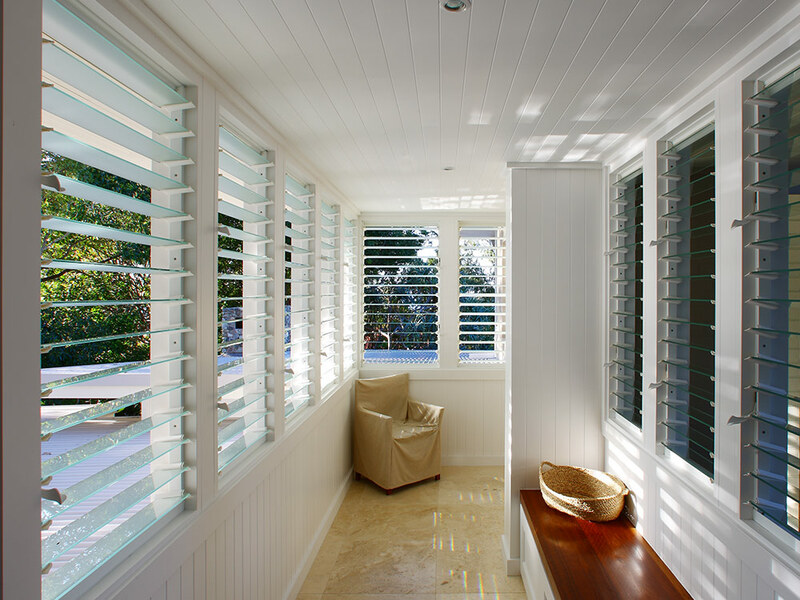 Keep your family safe by installing Breezway Louvres with the Stronghold System. Designed to mechanically retain blades, the Stronghold System complies with Fall Prevention. 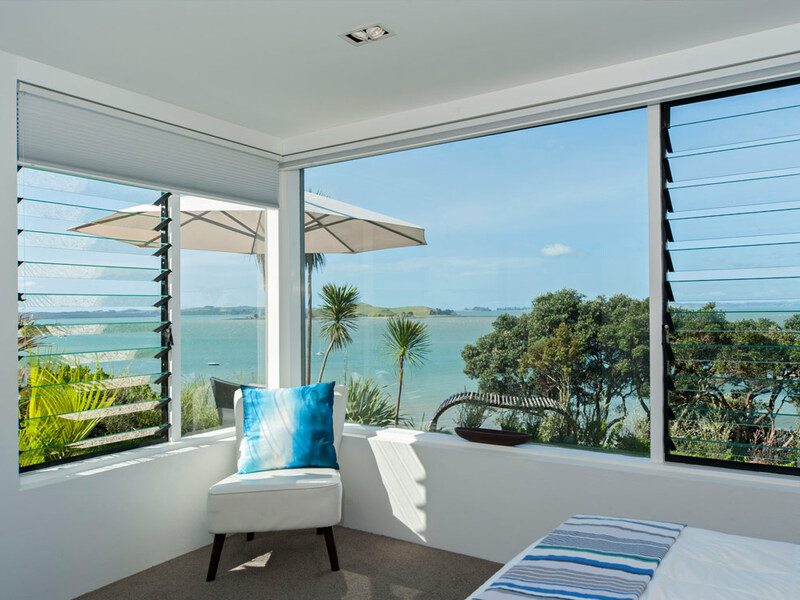 This is ideal for windows installed more than 2 metres above ground or those requiring extra strength with the added benefit of maximised ventilation. 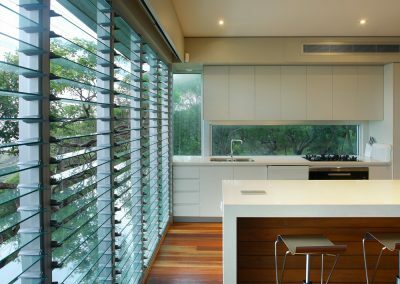 Enclose outdoor balconies to create extra year round living space by installing Altair Louvres with the Stronghold System. 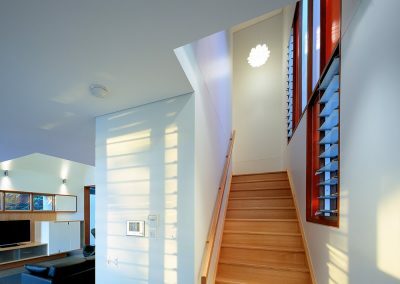 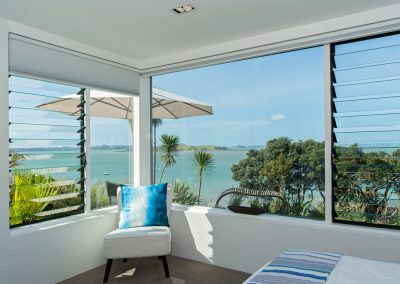 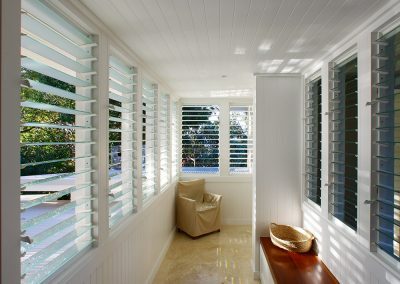 This allows occupants to soak up the winter sun in a protected spot or take advantage of fresh breezes. The Stronghold System can also be screened and offers privacy or shading benefits when using aluminium blades.